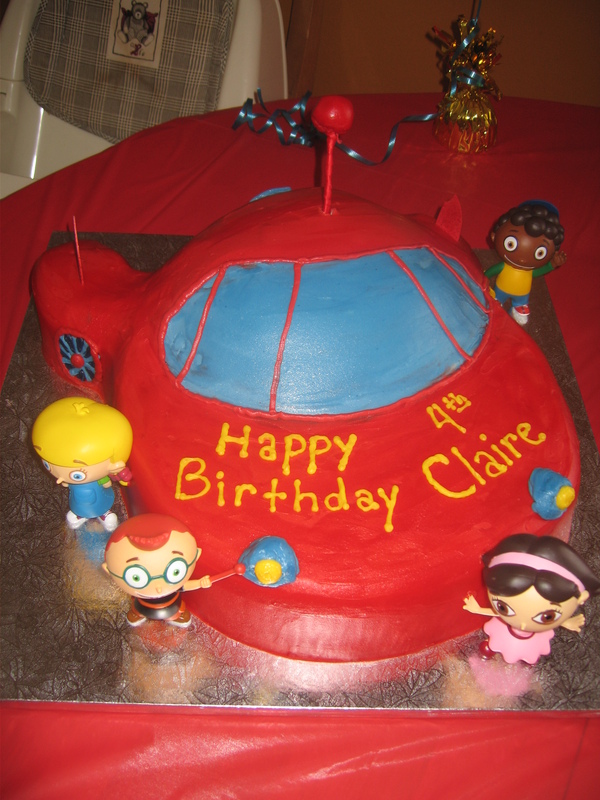 This entry was posted in Children's Party Cakes- General, Children's Party Cakes-Characters, Doll Cakes, Party Cakes. 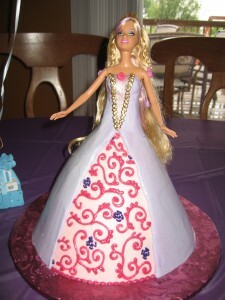 This entry was posted in Children's Party Cakes- General, Children's Party Cakes-Characters, Party Cakes. 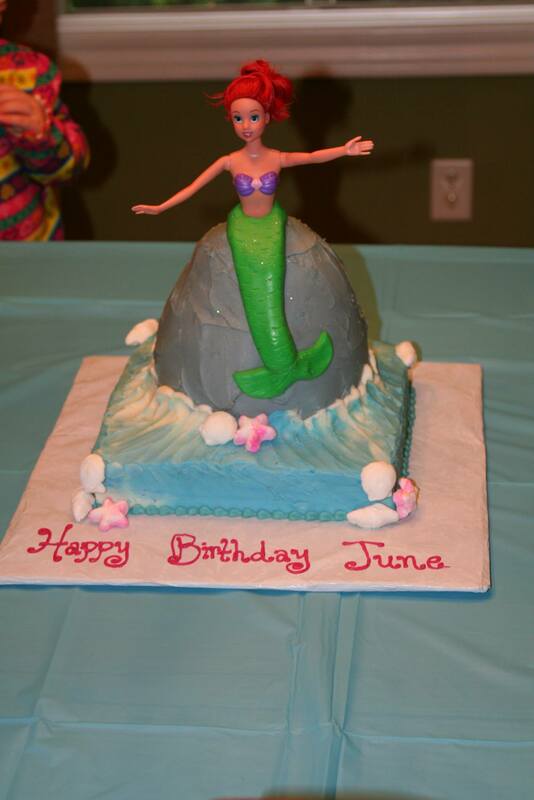 This entry was posted in Children's Party Cakes-Characters, Party Cakes. 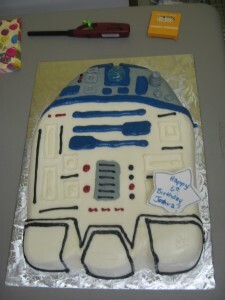 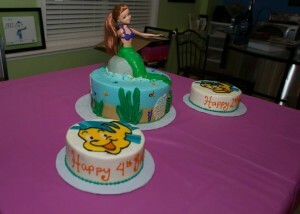 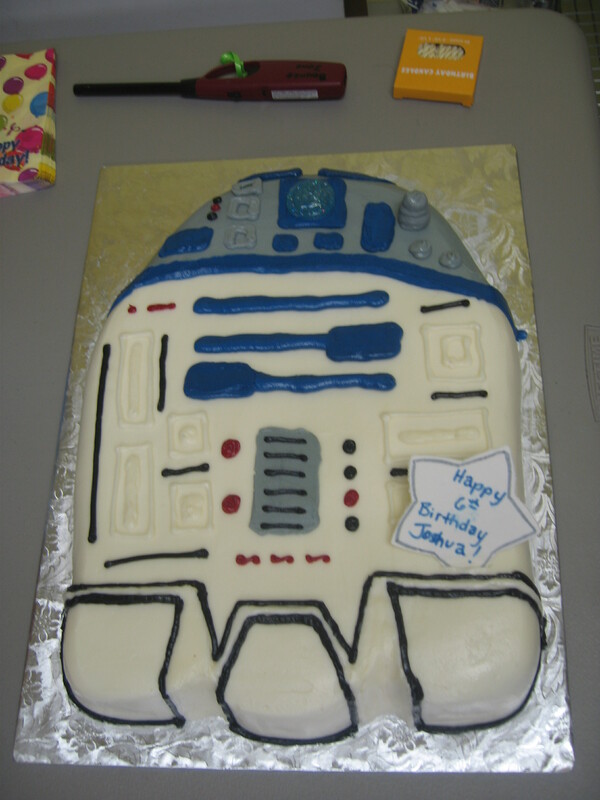 This entry was posted in Adult Party Cakes, Children's Party Cakes-Characters, Party Cakes, Sheet Cakes. 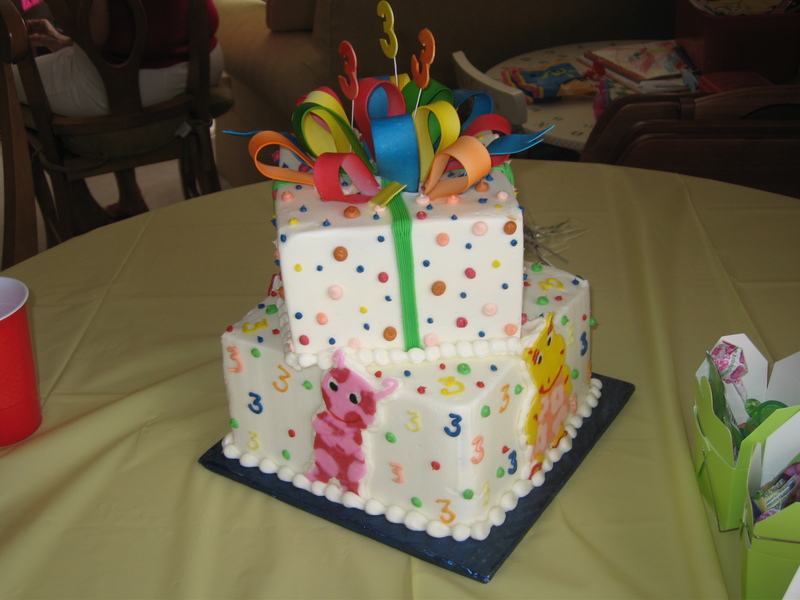 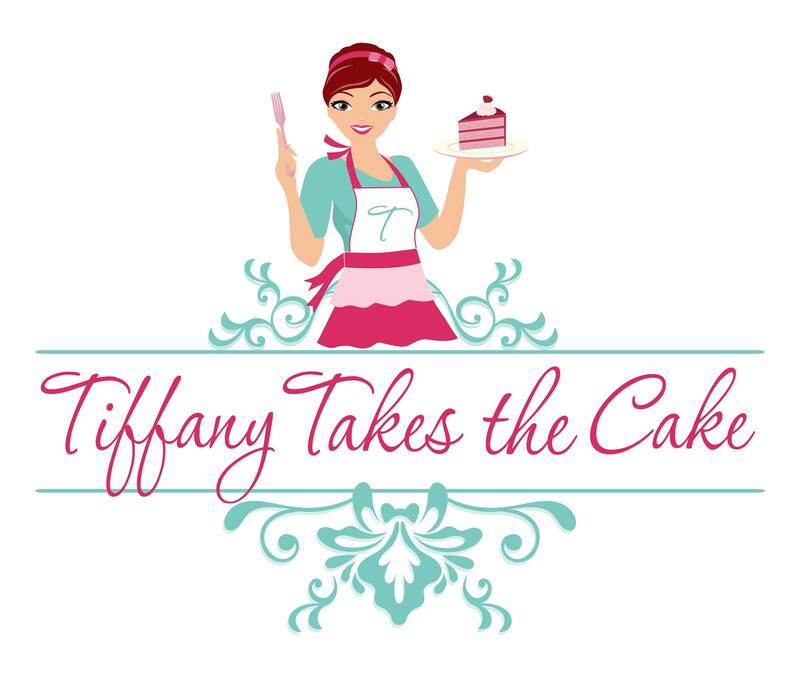 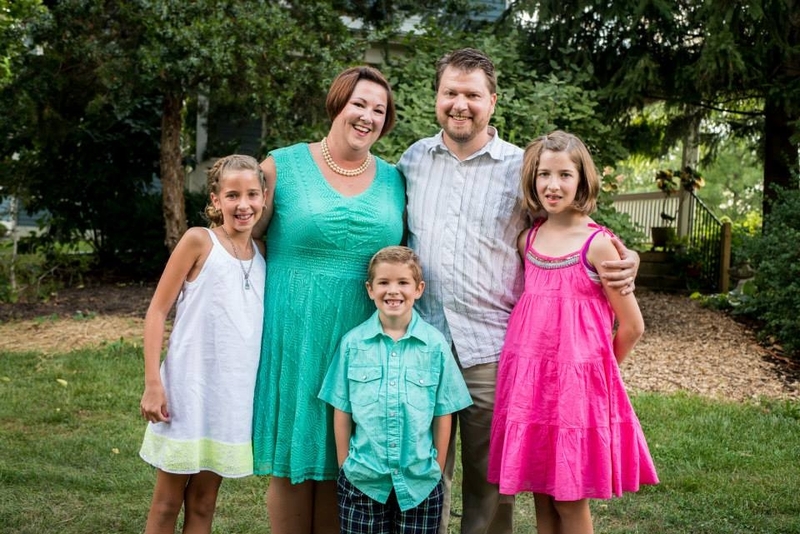 This entry was posted in Children's Party Cakes- General, Doll Cakes, Party Cakes. 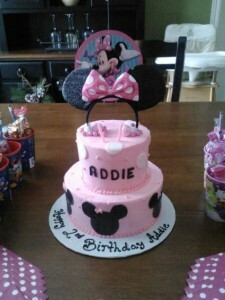 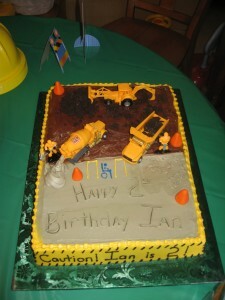 This entry was posted in Children's Party Cakes- General, Party Cakes, Sheet Cakes. 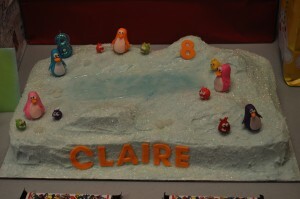 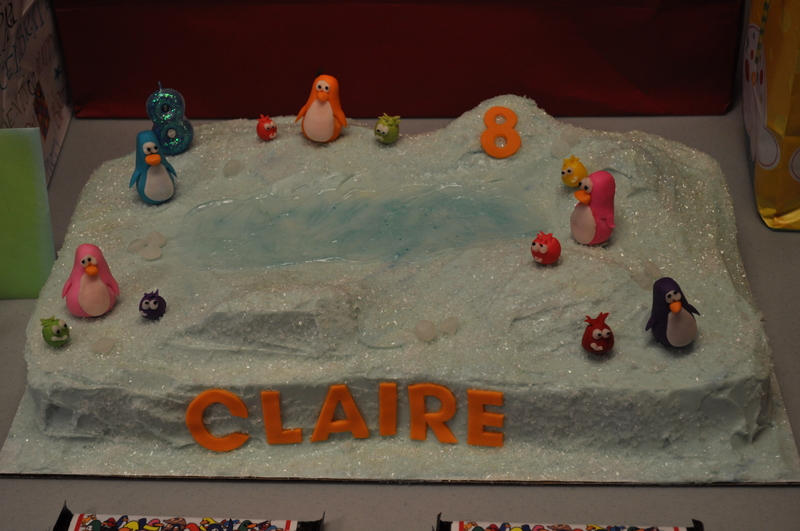 This entry was posted in Children's Party Cakes-Characters, Party Cakes, Sheet Cakes. 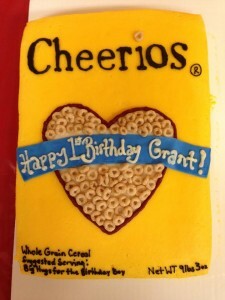 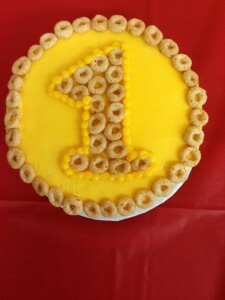 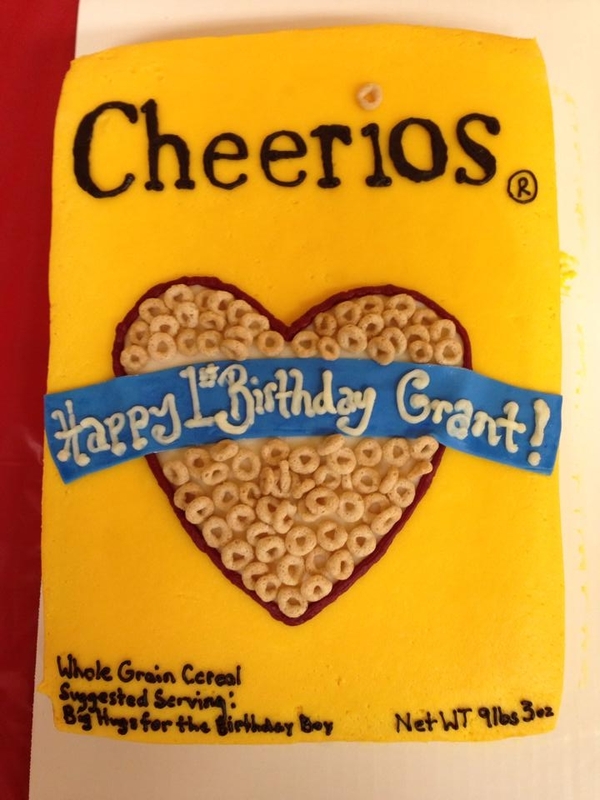 This entry was posted in 1st Birthday, Children's Party Cakes- General, Party Cakes, Sheet Cakes.